Many women come to me after years of excessive low calorie dieting exhausted, depleted and beyond frustrated that they simply cannot lose weight. 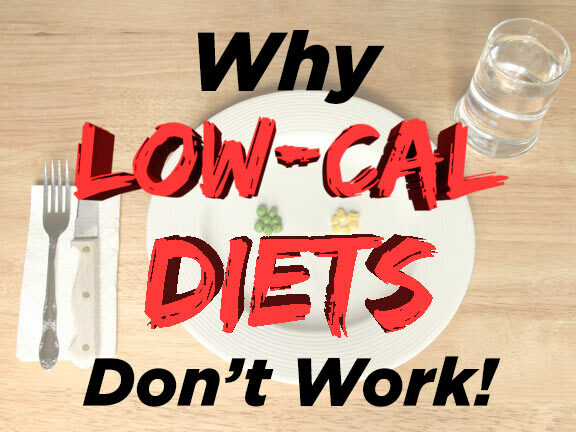 They just don’t understand why low cal diets don’t work… it just doesn’t make sense! Calories in, calories out, right? Well, no, it is not that easy. It usually takes some time for me to convince these women that the low cal diet they have been struggling to follow is actually their biggest problem. The truth is, low cal diets don’t work. Your body will make a choice: lose body fat or lose muscle. An inadequately fueled body will choose to drop calorie-burning muscle rather than fat. If you are also including hours of cardio each day, you are doing a double disservice to your metabolism. Excessive loss of lean muscle mass from both under eating and over training leads to weight loss without improvement of body composition or health. This leaves you frustrated and ever-battling your weight. There is a better way. Bring your calories up to a reasonable level and eat high volume/high fiber foods that help you feel fuller, longer. That’s right! You really can eat more food, more often and see changes that you never expected. Consistency is key. You want to build an eating pattern that will control your energy level, appetite, cravings, blood glucose and insulin levels. Plus–eating regular meals and snacks help you practice portion control and fuel your resting metabolism. Low cal diets don’t work: Know what you need. Be aware of your personal needs. 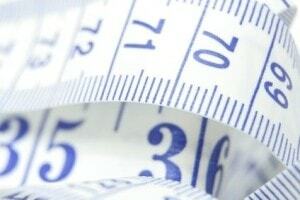 Your resting metabolic rate can be roughly estimated by multiplying your body weight (in pounds) by 10. This is the minimum number of calories that your body needs to lose weight. Consuming fewer calories than your resting metabolism is counteractive. Your total daily needs are your resting metabolic rate plus the calories burned in everyday living and in exercise. Divide your calories evenly throughout the day so that you fuel your body every three to five hours.For example, a 145-pound woman’s resting metabolic rate is roughly 1450 calories. Factor in calories of everyday living and exercise, and she needs about 2000 calories to maintain her weight. 1450 calories is her minimum and 2000 calories is her maximum. 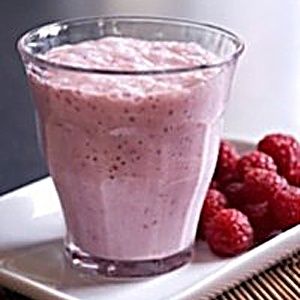 It is important that you do not go too long between meals – that is where snacking comes in. Ideally you want to be eating every 2 – 4 hours depending on your natural biorhythms. Keep your snacks to the 200-400 calorie range depending on your overall caloric needs and try to balance the macros. 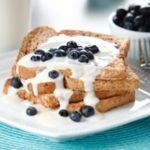 Protein should be an important part of your snack and I like to include either a healthy fat or a complex carb with each snack. My go to snack is 2 scoops of Beverly International’s Ultimate Muscle Protein mixed with ice and water. My all time favorite protein powder. Nourish your body with quality foods that you can eat more of such as foods that are high in volume, and high in fiber. This willhelp to fill your plate and your stomach without overdoing the calories. 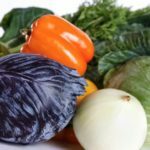 For all of my clients, non-starchy vegetables are completely unlimited. Skip the butter and oil of course (unless you are counting that as part of your healthy fat intake) but you simply cannot eat too many veggies. They are so high in fiber too that vegetables keep you feeling fuller longer. 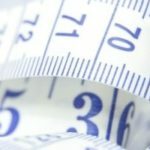 Calorie restriction and skipping meals may seem like the clear path to weight loss, and you may lose weight using these strategies initially, but long term your weight loss will be slow and frustrating. It really is true, low cal diets don’t work. If you try to stay on a low calorie diet too long, you will lose valuable muscle mass and ultimately you are sure to regain the weight you have lost. Fuel your metabolism and nourish your body with high-quality, nutrient-dense foods to stop battling your weight and lose fat forever.